I came across this picture and it really moved me! It is a father and daughter, caught in a moment of pure joy. The look on the daughter’s face is one of pure joy and abandonment of the ordinary. 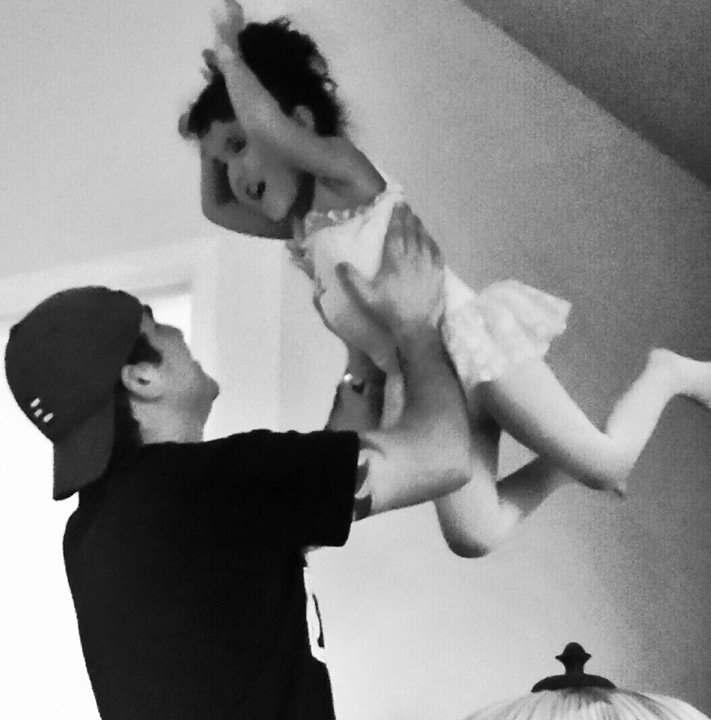 Her father’s arms are secure on her as he lifts her higher than she could ever go on her own. There is no fear or distress on her face, only joy! Why is that? Because it is her father’s arms who hold her. Because she knows without a doubt that she is safe. Because she trusts her father to hold her securely so that she can enjoy the higher place! That’s so amazing, and what’s more amazing is that this is the relationship you can have with our Heavenly Father too! Yes, you can enjoy the places where only the Father can place you…but…you have to understand WHO is holding you, you need to KNOW that you are safe in God’s arms, and you have to TRUST the Father wholeheartedly. One important thing to understand is, you cannot compare your Heavenly Father to your earthly father. If you do, you won’t ever jump into God’s arms! I encourage you to not equate God to your earthy father (whether good or bad). Just accept God for who He is, a loving Father! Believe me, when you get to the place of belief and trust the child in the picture represents, you won’t believe the high places God will be able to take you. Pastor Liz, awesome blog today! Love the parallel. Thanks for making me think about how we must trust His strong arms to truly enjoy each breath! What a beautiful image. Yes Jesus, I will leap into your arms and fly into the adventure you have for me!